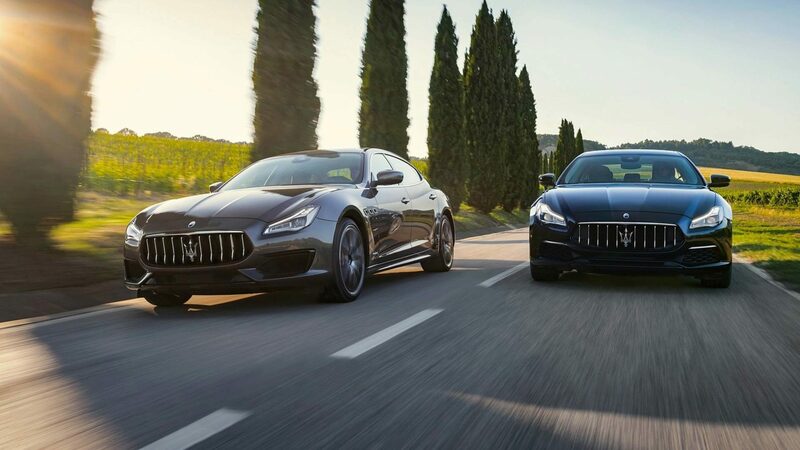 Maserati’s heritage has three cornerstones – the Ghibli, the GranTourismo, and the Quattroporte. Of course, Maserati have had multiple other significant models throughout their 100-year reign, but this trifecta stand as a beacon for Maserati’s Italian design and heritage. 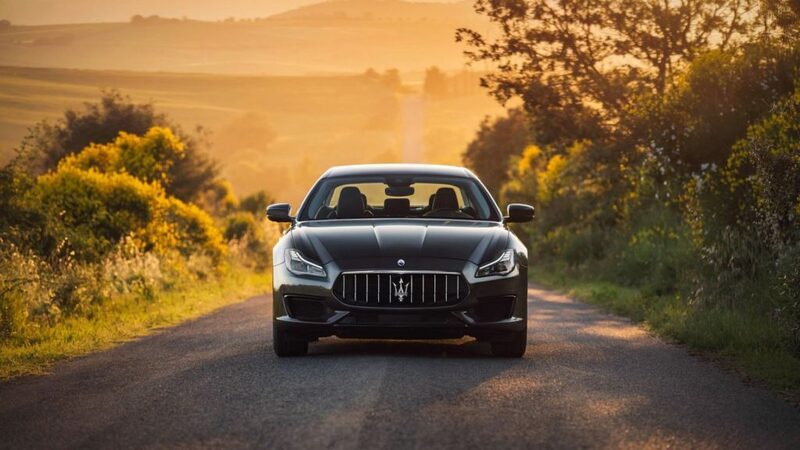 In its 7th iteration since 1963, Maserati has now launched the 2019 MY19 Quattroporte in India at Rs 1.8 crore. 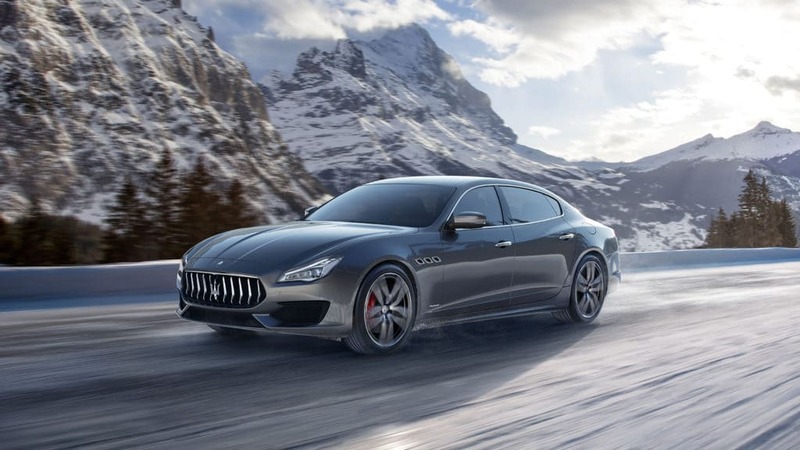 The MY2019 Quattroporte gracefully embraces the virtues of elegance and an athletic attitude, much like its predecessors. 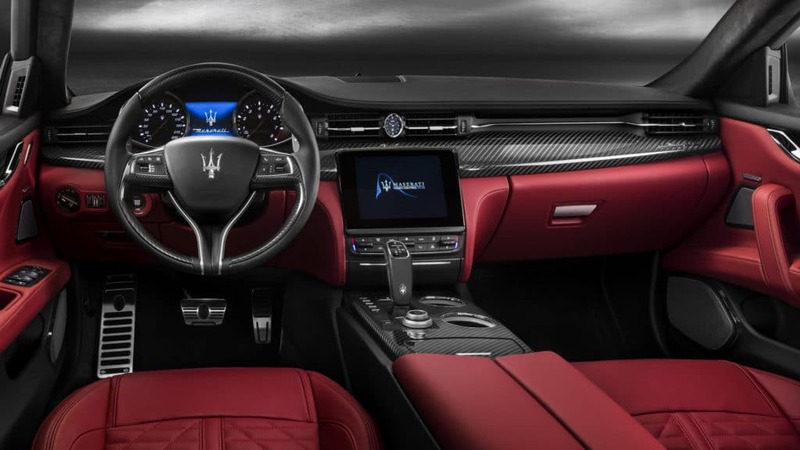 In a nutshell, there are new colours, wheel designs, and interior veneers; redesigned gearshift lever; and Pieno Fiore natural leather interiors that provide the ultimate refinement to the Maserati flagship sedan. Maserati aims to pitch this sedan against the BMW 7 Series and Bentley Continental GT class, in the luxury-meets-track league. In terms of exterior detailing, we see the bonnet take an aerodynamic dip creating a deeper and more aggressive nose silhouette. Below that rests the Alfieri-shaped three-dimensional grille, which is pointed and imposing, featuring vertical chrome rib elements that contrast with the depth of the ‘sharknose’ effect. And if you fancy a complex paint-job, the 2019 variant offers two new tri-coat options that comprise of the Rosso Potente and the deep dark Blu Nobile. The Quattroporte is fitted with high performance 3.0-litre V6 turbodiesel engine, which sheds 350-HP at 4000 RPM. It may have overdosed with 500 nm of torque, but its 8-speed gearbox paces it out well enough for the street. The luxury sports sedan can pull 0-100 kmph in 5.6 seconds and maxes out at 270 kmph. The MY19 Quattroporte has adopted a redesigned gearshift lever, featuring a more intuitive shift pattern. The driver now has the option to use the eight-speed ZF gearbox in automatic or manual mode simply by shifting the lever from right to left, while a new ‘P’ button effortlessly sets the transmission in parking mode. 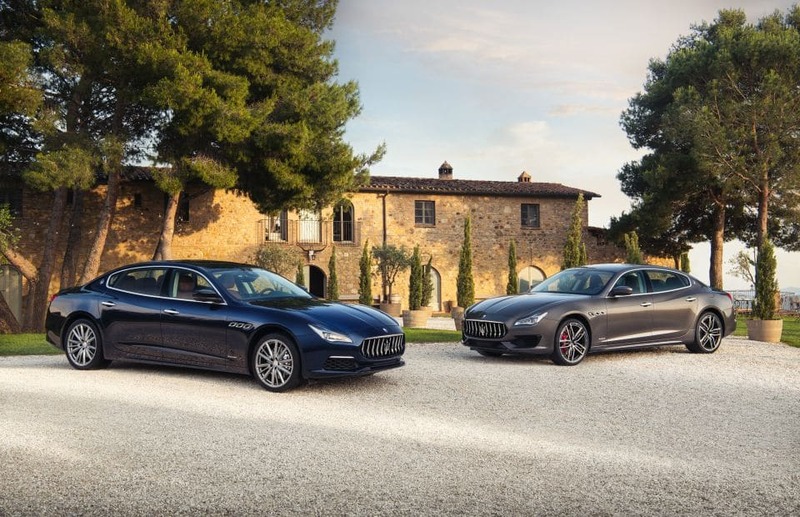 The 2019 MY19 Quattroporte will be arriving in Delhi today and will be open for bookings. The luxury sport-scar will be priced at Rs 1.8 crore onwards.